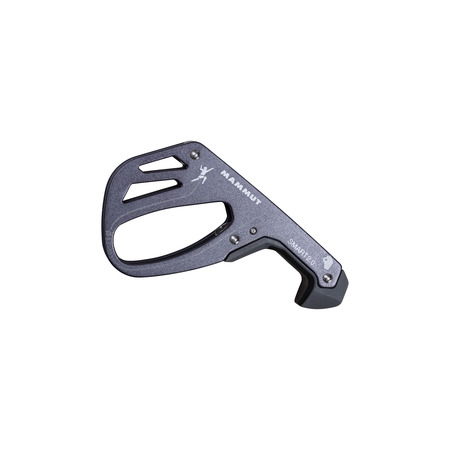 Maximum safety is a basic requirement for any product used in mountain sports. The Smart 2.0 and its add-on Smarter provide even more safety when climbing, especially for beginners and children - thanks to its light weight, compact design and intuitive handling and without comprising on performance. 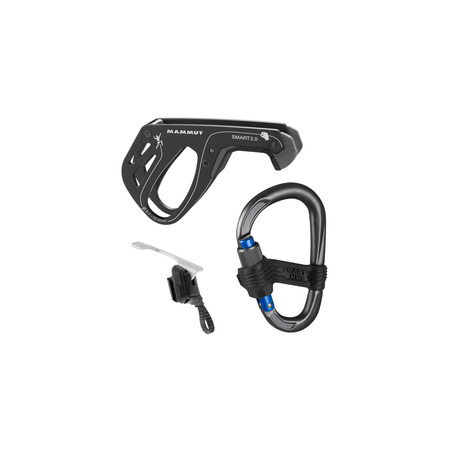 The Smart 2.0 is the revised version of the proven Smart belay device, the first generation of which was launched in 2009. The Smart 2.0 provides a significantly improved braking effectiveness as well as optimized geometry and intuitive handling. Weighing only 80 grams, the Smart 2.0 is easy to operate and has no moving parts or levers. 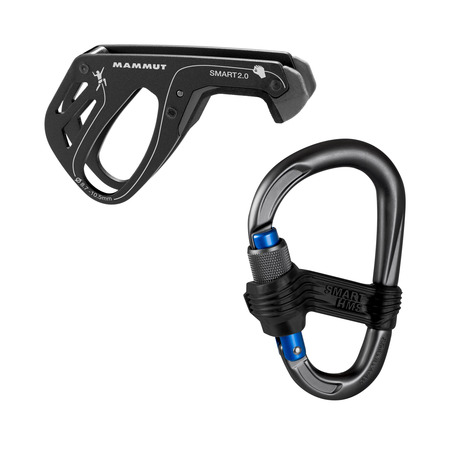 The Smart 2.0 functions according to the tube principle, meaning the rope is guided through a brake insert in a metal plate or a metal cylinder and then through a locking carabiner. 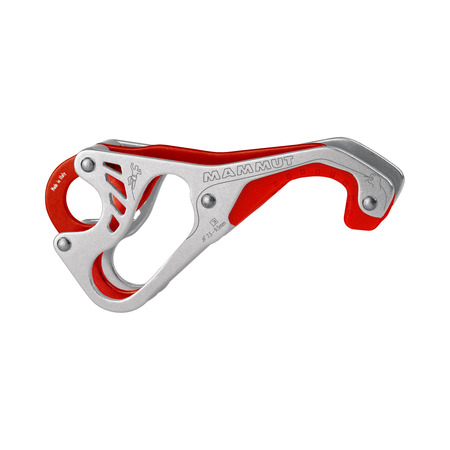 Therefore it is suitable for lead and top rope climbing and reliably blocks the climbing rope in the event of a fall. 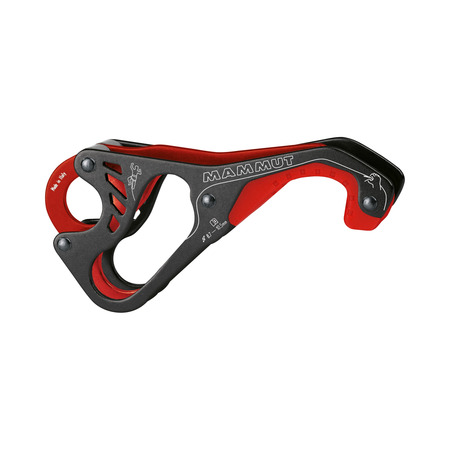 The newly developed high-performance brake insert works together with the belay carabiner for significantly increased safety. "With the Smarter, we have developed a solution for making rope climbing even safer." At Mammut, safety is always a top priority. With the Smarter, we have developed a solution for making rope climbing even safer. 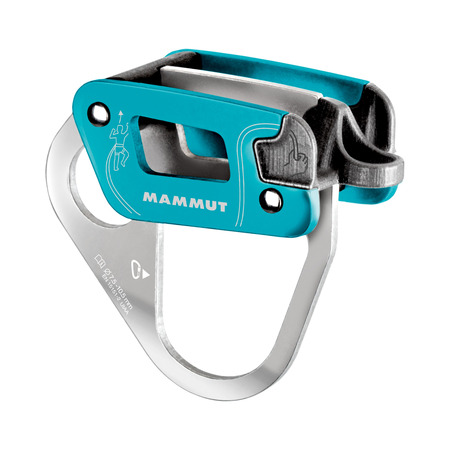 Used in combination, the innovative add-on for the Mammut Smart 2.0 belay device increases safety even further. The Smarter is especially suitable for beginners and children and is simply attached to the Smart 2.0. It activates the blocking of the rope in the event of a fall even when the brake rope is unintentionally held above the Smart 2.0. If the belayer guides the rope correctly, the Smarter will not step in. Normal rope handling is therefore not affected. 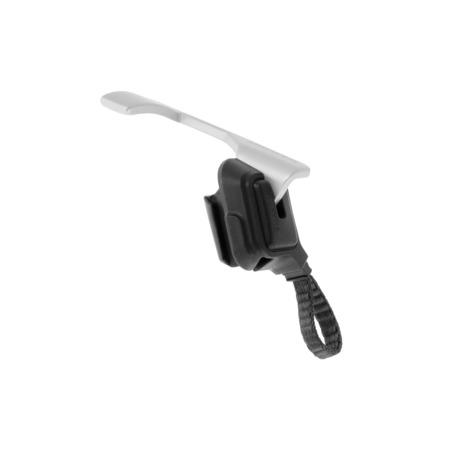 Its simple and intuitive handling ensures easy attachment and removal. 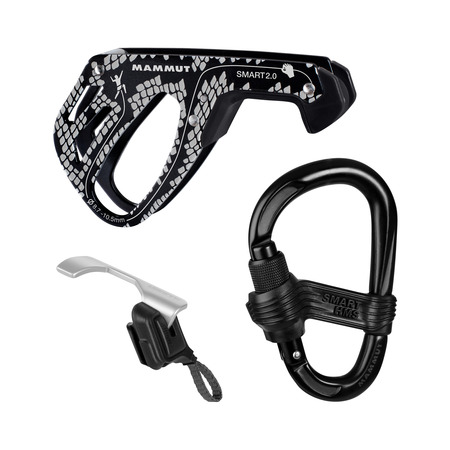 Its integrated loop makes it easy to attach to the climbing harness.